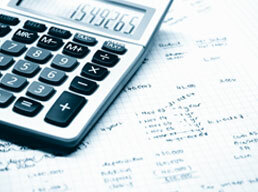 Many people think that estate planning is something that only the elderly need to think about. But if you have family members who depend on you, then the reality is that it's never too early to start planning your estate. At Michael D. Schultz & Associates Professional Corporation, we're here to help you make the right decisions for your estate and your family. Our estate planning services in London, ON are designed to offer you the peace of mind you deserve, no matter your age or the state of your health. When you work with us, you'll get the help of a dedicated estate planning professional who will meet with you to discuss your finances, your goals, and your concerns. 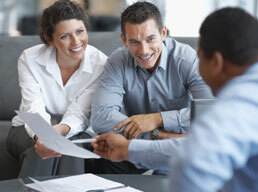 A representative from our team can help you plan for the future, however uncertain it may be. We pride ourselves on providing excellent customer service; and we're eager to do whatever it takes to earn your trust. Call us today for more information about our estate planning services or to schedule a consultation.